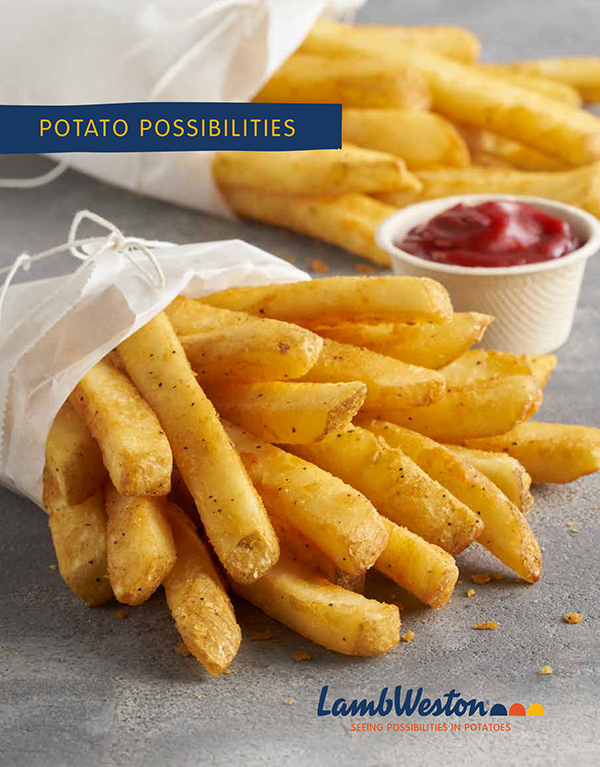 Historically potatoes have been relegated to the "side dish" category, (we love them next to our favorite burger too) however, we've had some fun making potatoes the star of hundreds of meals. 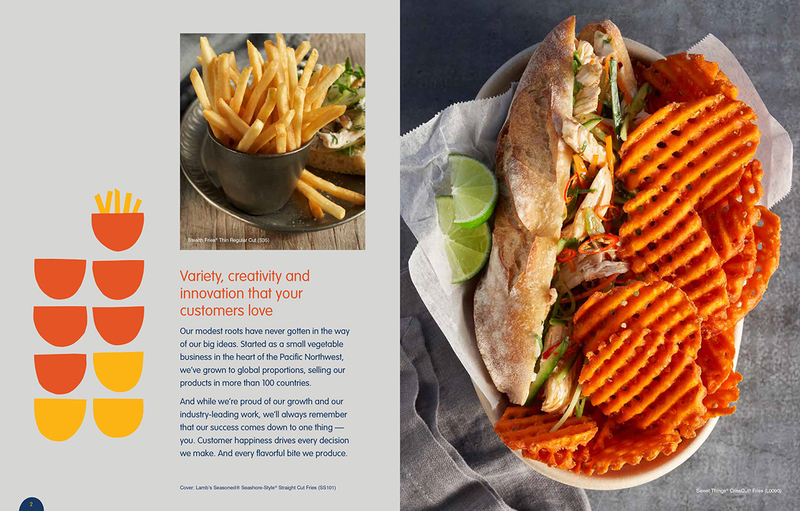 With the humble potato as the leading role we have been totally immersed in the innovative ways that the potato can be transformed. 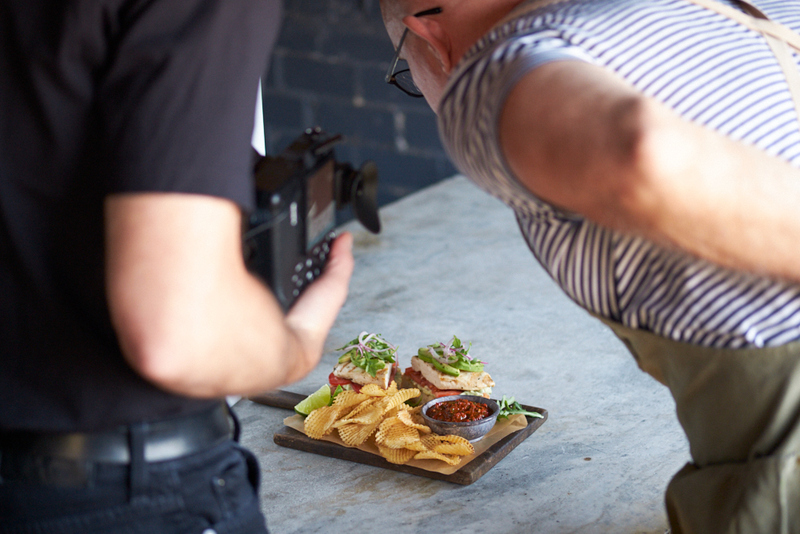 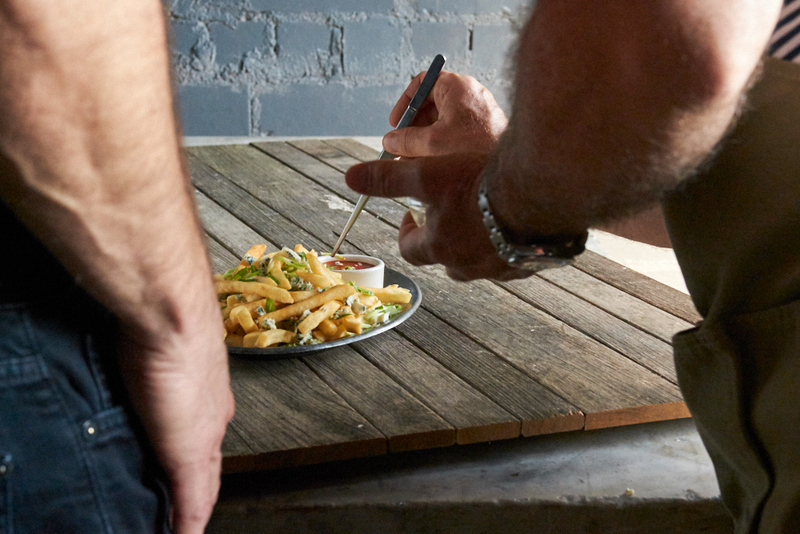 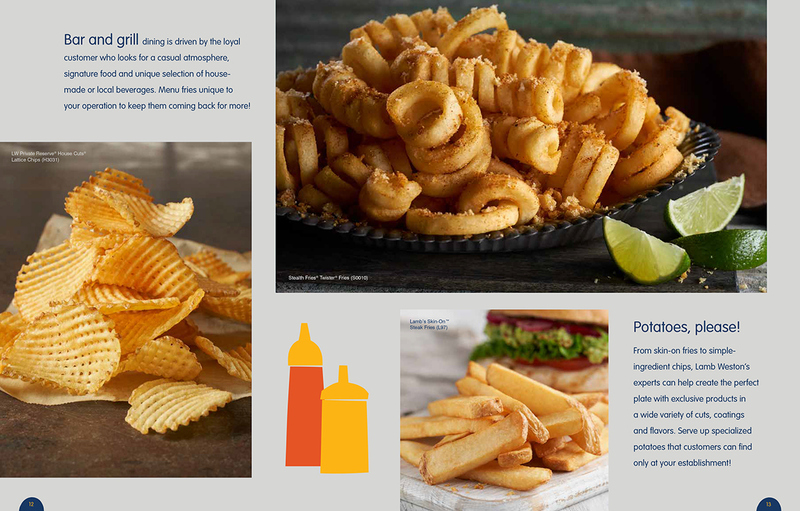 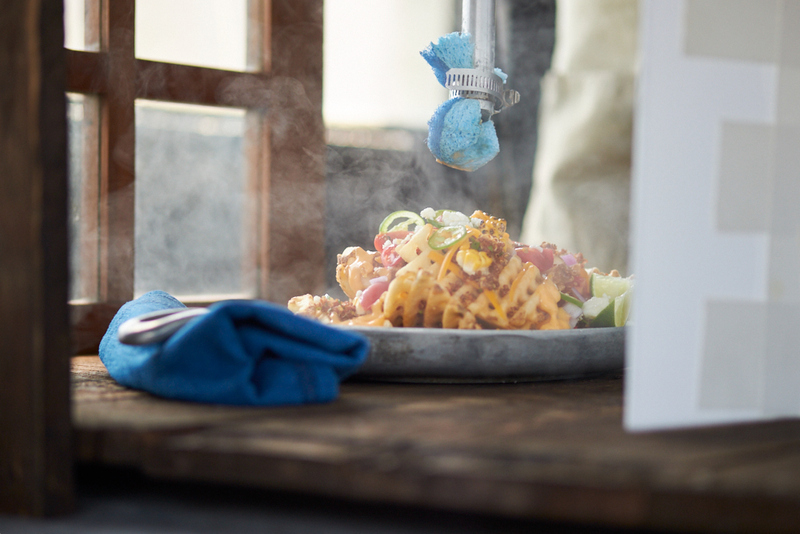 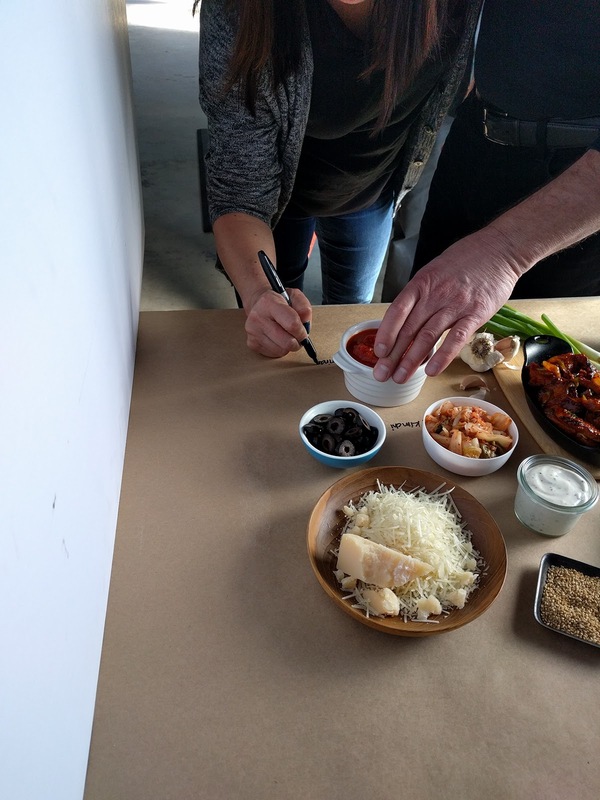 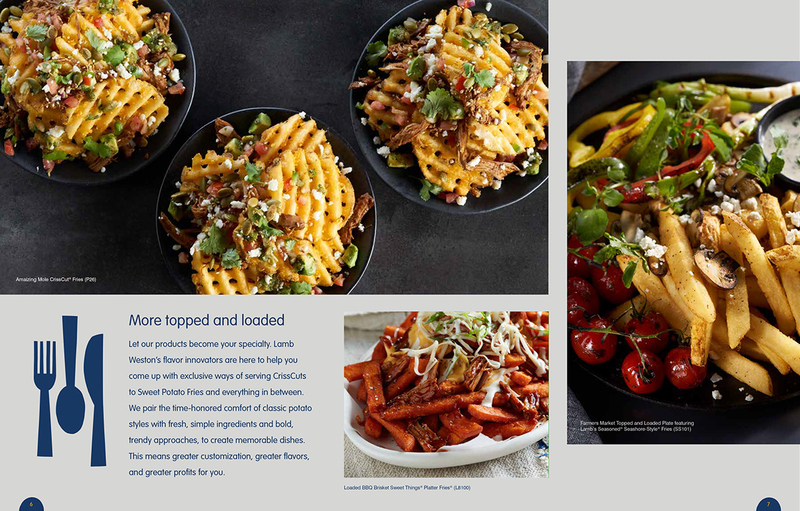 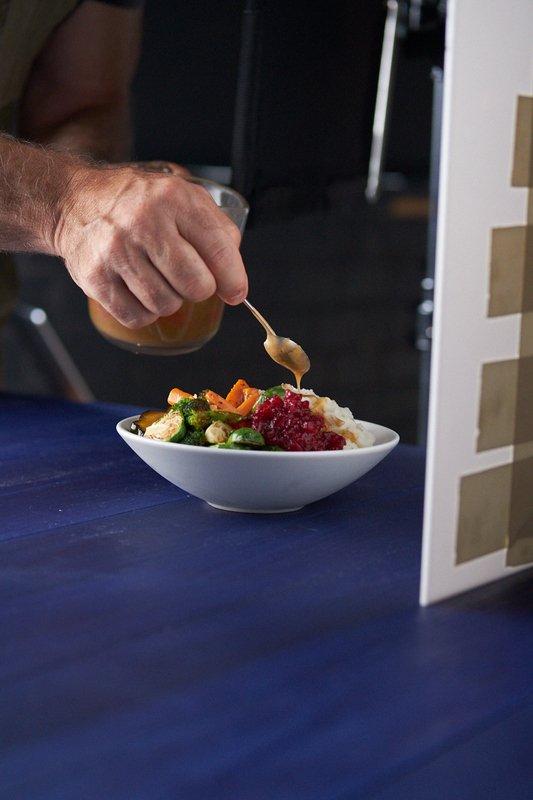 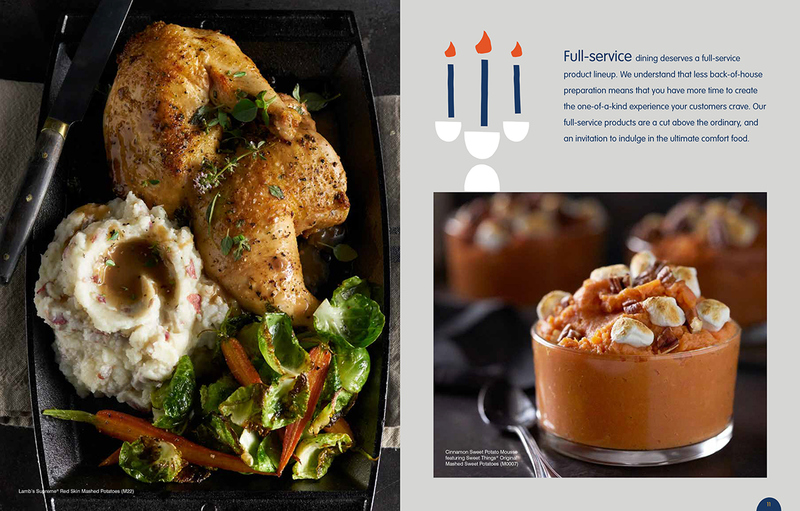 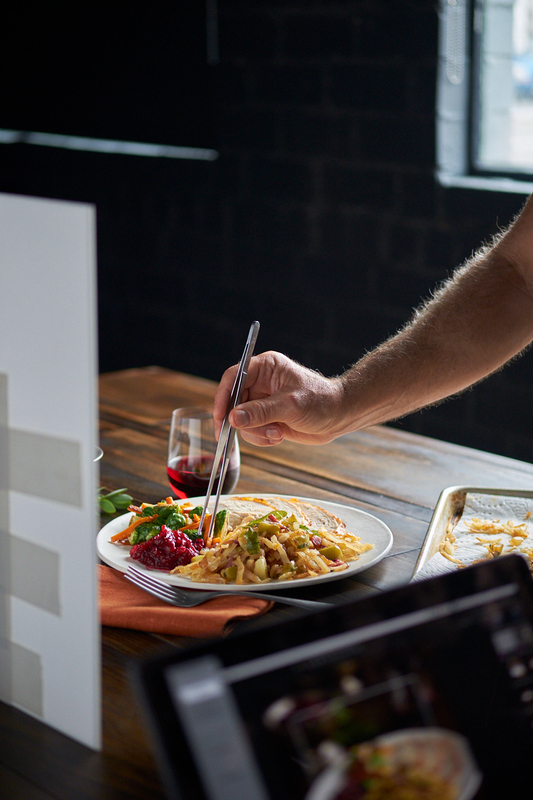 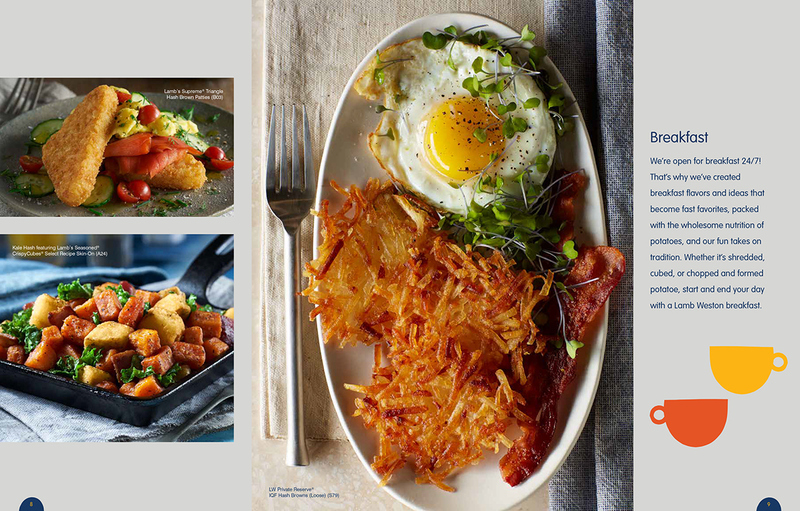 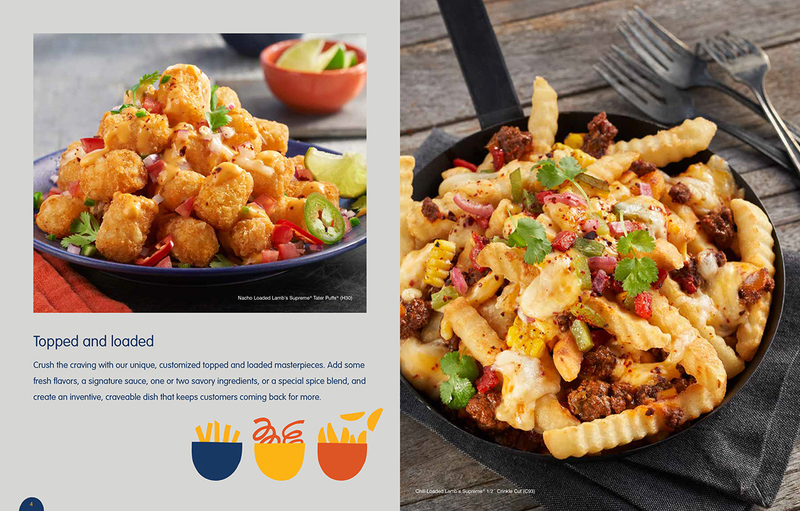 We accomplished some beautiful photography for Lamb Weston's Potato Possibilities look book. 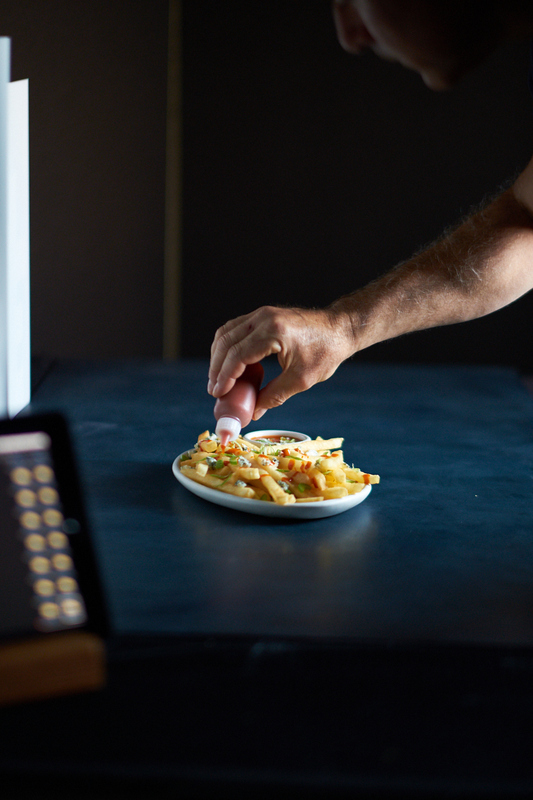 We shot the photography for Lamb Weston's Potato Possibilities look book.